You know what unfortunately goes hand in hand with the greatest time of year? The dreaded cold and flu season. But, never fear—you can stay ahead of the curve this year by keeping your immune system working smoothly before the sniffles set in. We've rounded up our best tips and tricks to help you stay healthy (and dancing!) all season long. ICYMI, one of music's biggest events happened last night: the American Music Awards (aka, a chance for the industry's best singers to strut their stuff—usually with a squad of the fiercest dancers around). The show always brings some fabulously dancy performances, but the ones below were our top faves. 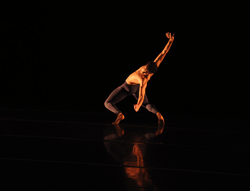 Applying for a college dance program can feel like a guessing game. Should you highlight all your competition titles and awards? How important are your academic grades? And how should you act in the audition? Here's advice from admissions officers from some of the top dance programs in the country about how to make your application stronger. Guys, we gotta say it. Although the competition gets SUPER FIERCE, we really really really love The Duels. Why? Because we get to see all of our favorites from earlier in the season perform their hearts out again! Last night's episode of "World of Dance" gave us just that. 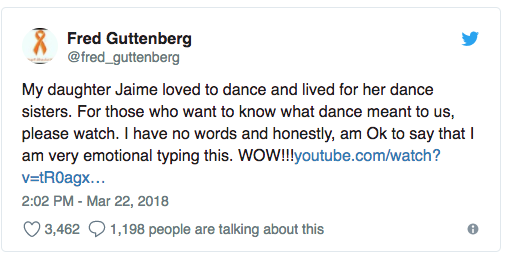 And while we did lose some greats (😢), the dancing was beyond incredible. It was the Juniors, though, that really shined. Here are our highlights. As hundreds of thousands of students across the country participated in school walkouts and marches over the past few weeks, protesting school shootings and gun violence in America, one group of young comp kids decided to take a stand through dance. And the resulting video is truly powerful. Choreographed and directed by Chelsea Jennings, the video features dancers from Club Dance Studio in Mesa, AZ, including Dance Spirit faves like Avery Gay, Jaycee Wilkins, Brynn Rumfallo, Brooklin Cooley, and Claire Mertens. Dressed in orange in honor of 14-year-old Parkland shooting victim and dancer Jaime Guttenberg, the girls perform some gorgeous and emotional choreo, and hold up posters displaying rallying cries like "Enough is Enough" and "We Are The Future." The mission of the piece? To spread love. The video's YouTube page says, "In a world where you can be anything, be kind. We hope to spread awareness, support and love to those in need. We believe in a brighter tomorrow. We are the future." 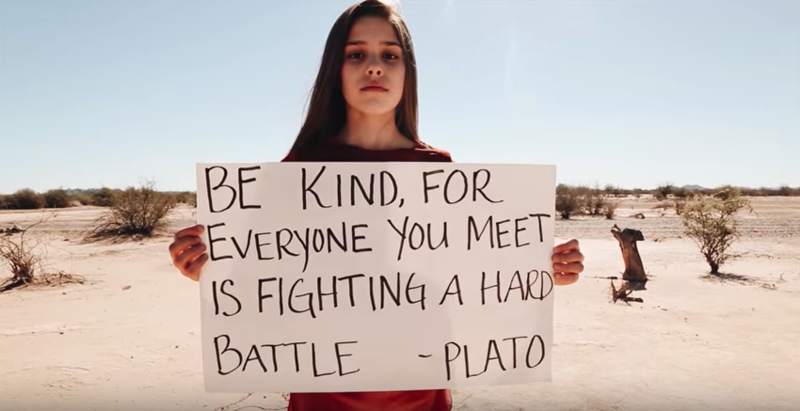 Not only is the video a beautiful tribute to those we've lost in school shootings, it's also a reminder of how important it is to stand up for what you believe in through your art, no matter how young you are. Should Teachers Split up a Peer Group of Dancers of Different Abilities? Want more college dance details?